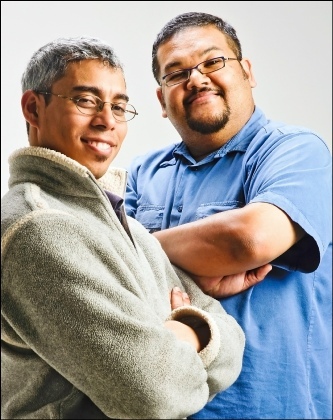 GANARAMA Productions was established by Rafiek Mammon & Gary Naidoo. It is a black-owned initiative fully committed to the Government’s Broad-based Economic Empowerment policies. As an alternative to the usual workshop and chalk-and-talk methodologies, GANARAMA Productions offers communication skills training and development via the method of industrial theatre or info/edu-tainment. The philosophy being that people tire of listening to someone talking or lecturing to them, often talking down to them. What if one had a more fun, more interactive methodology to impart the same skills and knowledge without diminishing the seriousness of the business at hand? GANARAMA finds the alternatives in the form of drama and video work that allows participants to be part of the problem solving in a manner that not only imparts knowledge but also entertains and empowers. This is proving to be an infinitely more effective way to educate, inform and meet challenges. GANARAMA Productions collaborates with a selected network of alliance partners ensuring job creation and skills development.